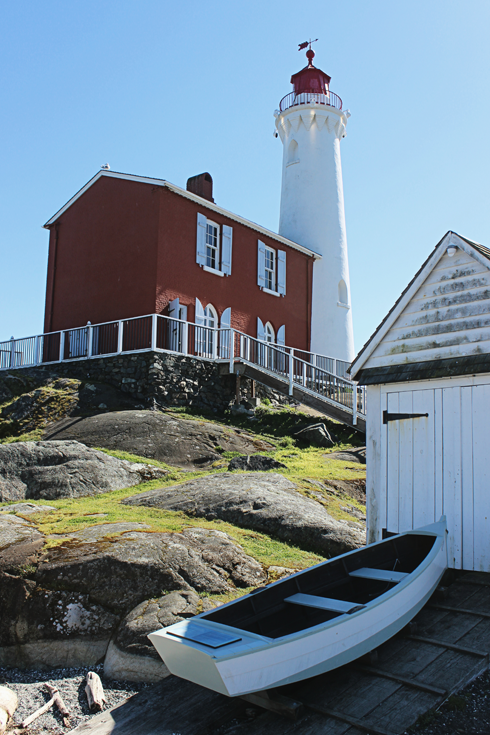 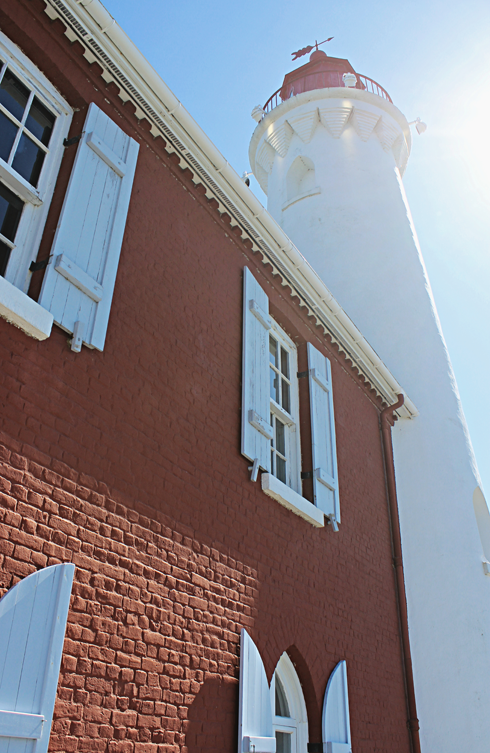 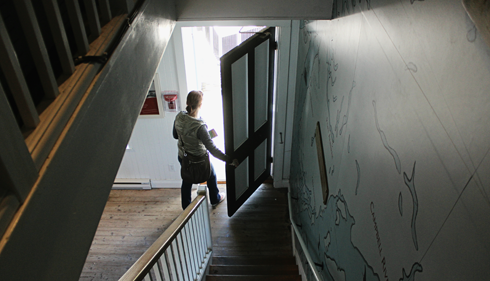 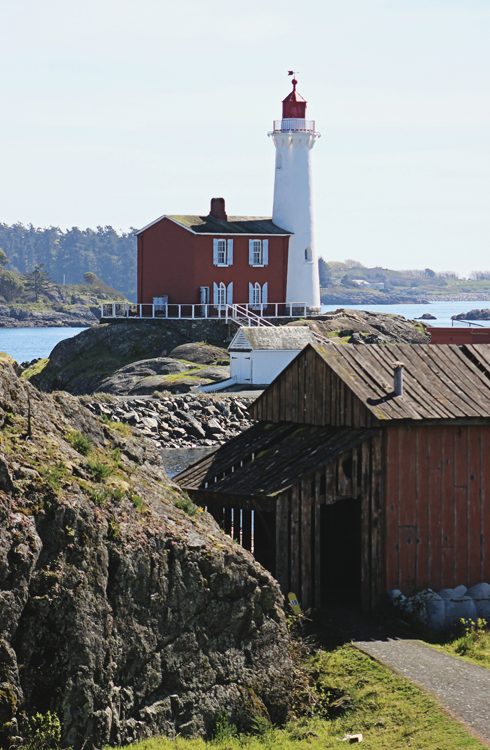 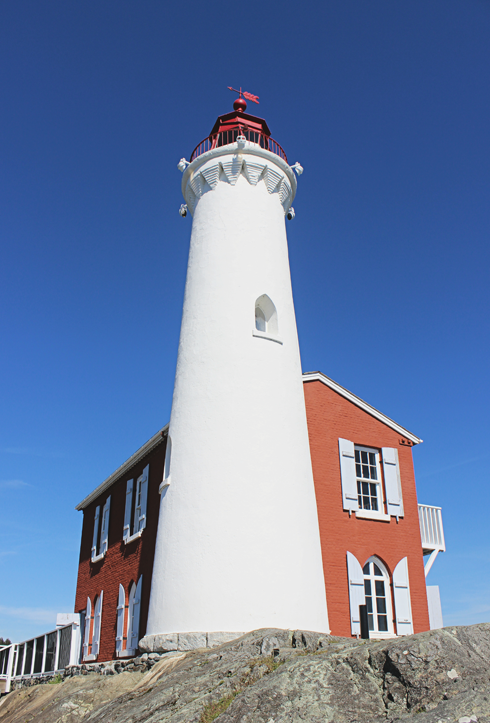 Completed in 1860 by the British, Fisgard Lighthouse is the oldest permanent lighthouse on the Pacific coast of Canada. 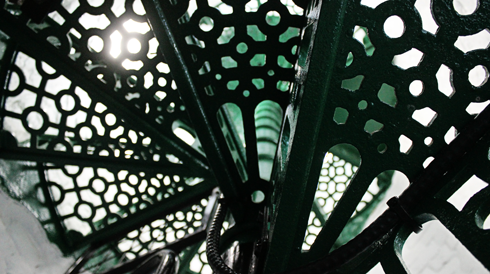 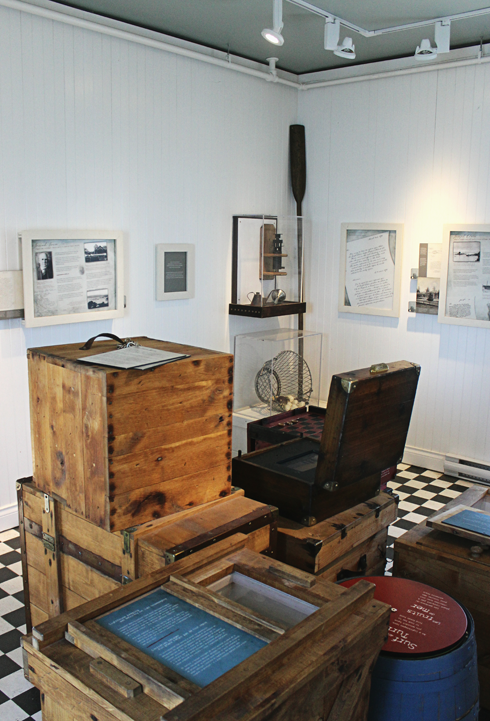 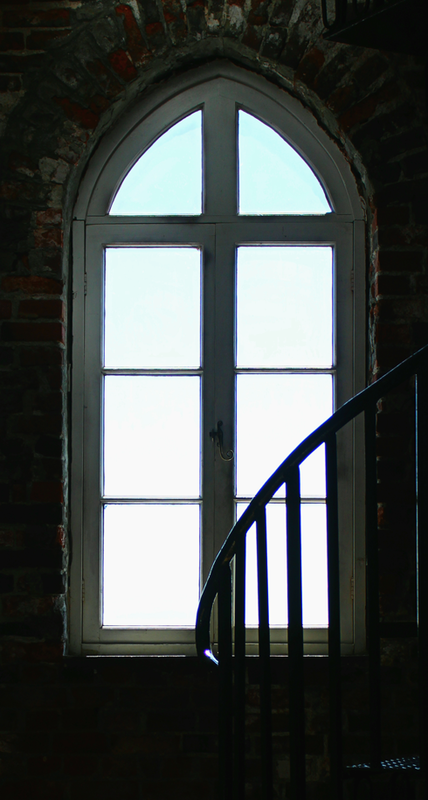 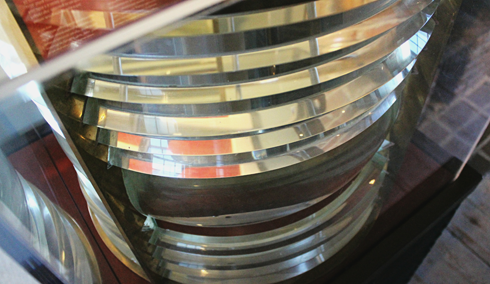 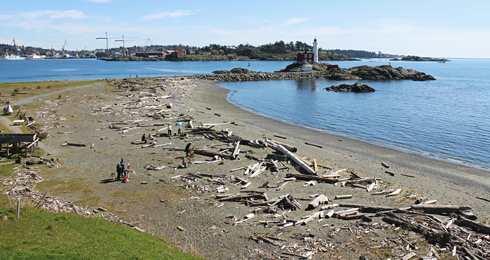 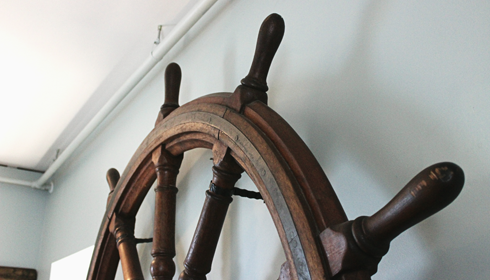 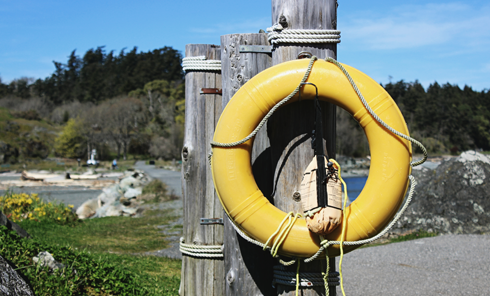 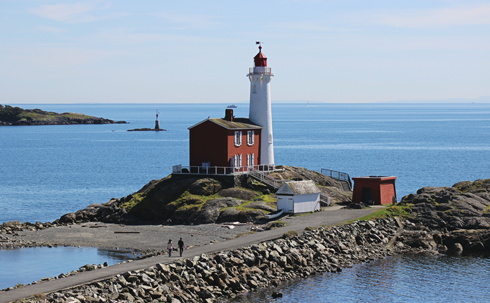 It was built to guide mariners into the Esquimalt Harbour on Vancouver Island in British Columbia. 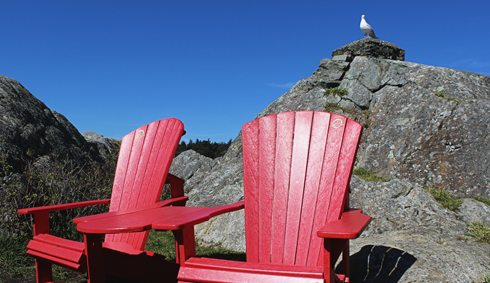 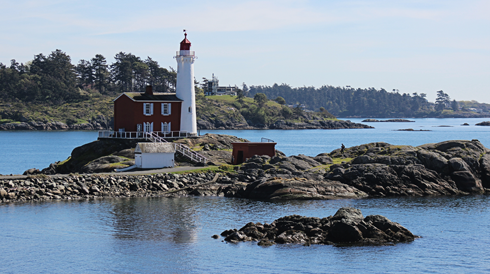 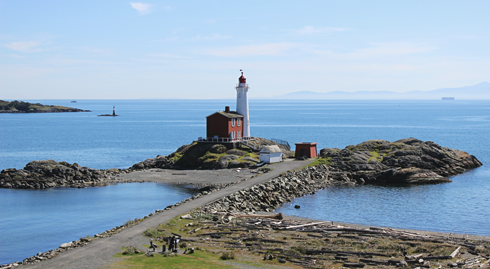 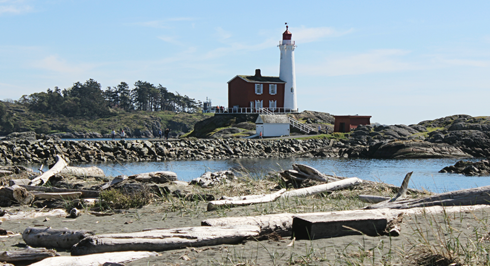 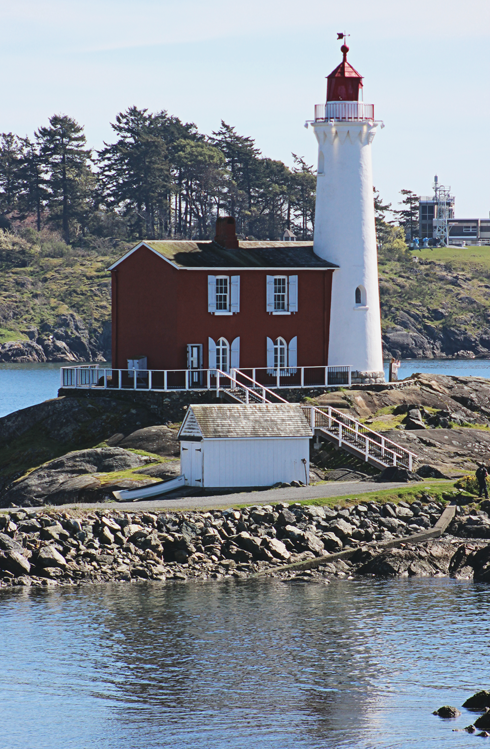 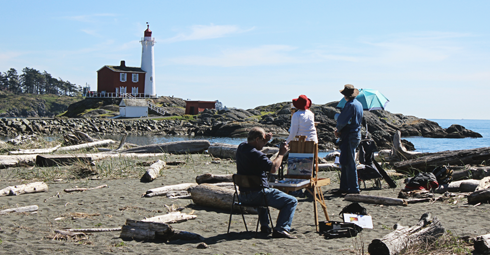 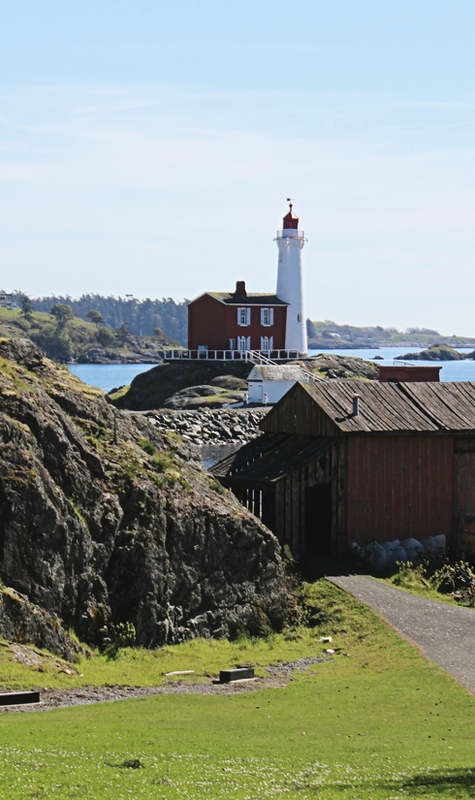 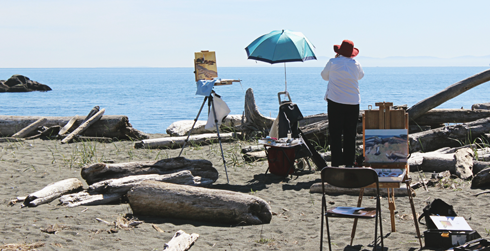 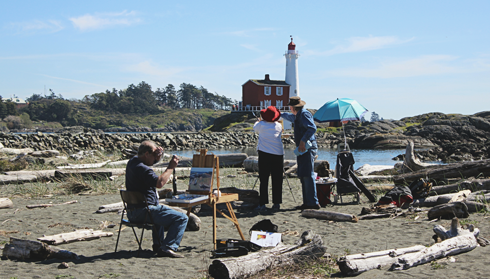 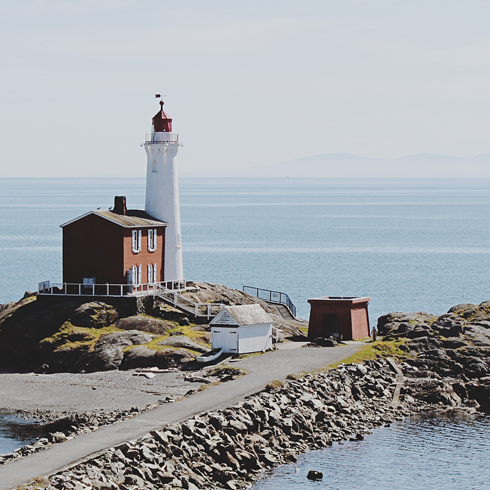 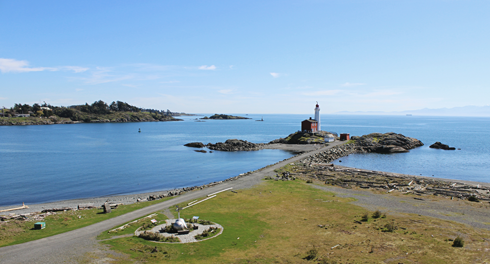 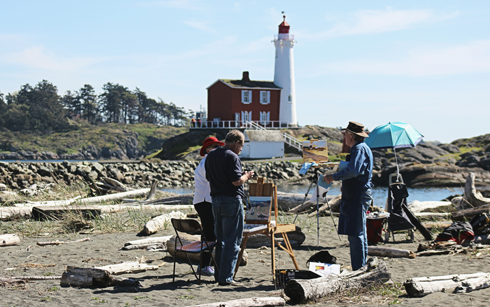 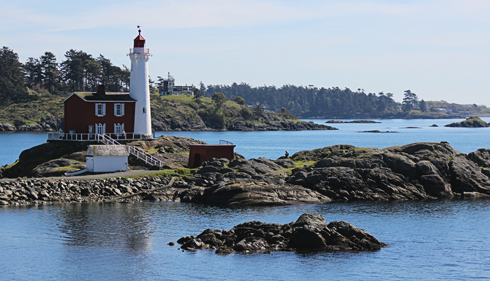 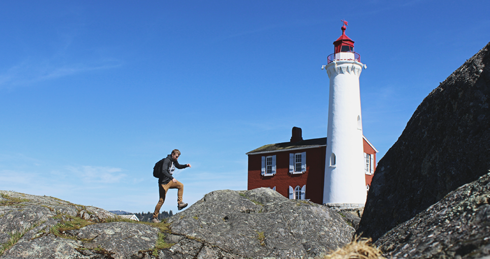 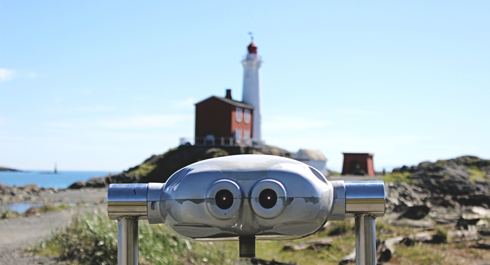 Today, Fisgard Lighthouse is a recognized National Historic Site of Canada and an incredibly scenic part of the Pacific Northwest to explore.